The basic design of our feeders goes back to the 1920'S. 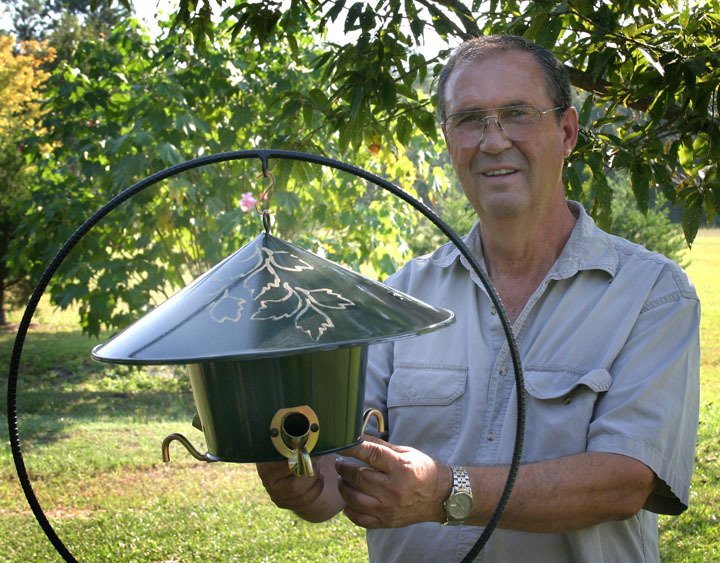 Similar feeders were used to feed quail on Plantations throughout the Southeast. As an employee of one of those plantations in 1970, I saw first hand the toughness of these feeders. They were mounted on short steel poles close to the ground so that the quail could reach them. That made them susceptible to the elements and many kinds of critters including; deer, racoon, possum, wild hogs, cows, horses, crows, and grackles. Poorly designed feeders could cost plantations thousands of dollars in wasted and spoiled seed. I spent years thinking about those feeders. I Envisioned ways to reduce seed waste and incorporate durability into a wild bird feeder for home use. Years were spent testing and changing designs in an effort to continually improve the look and function of our feeders. That process is still very much ongoing. We continue to test and tweak our designs in an effort to provide a reliable bird feeder that exceeds your expectations. Founder of Black River Tools, Inc.
Black River Tools, Inc. is a family owned business located near the shores of Santee Cooper Lakes in Manning, South Carolina. It was founded by Calvin Baynard in 1981. 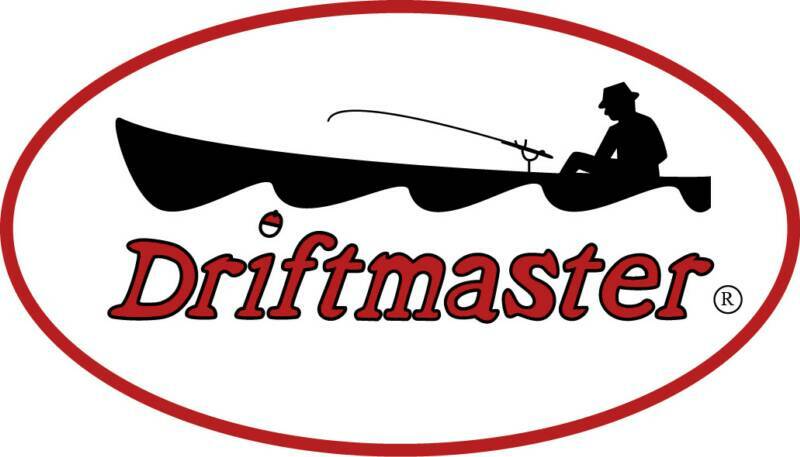 The company manufactures Driftmaster fishing rod holders, Weed Ox garden tools, and Father Nature bird feeders, and Cart Lok golf cart locks. All products are made in what is called "the shop" located in Mr. Baynard's back yard. We welcome you, our customer, to come by or call for any information you may need about our products. We stand behind what we make. We appreciate you buying American. Just like many of you, we spent much time and money searching for a bird feeder that would last more than just one or two seasons. It was hopeless, as wood and plastic seemed to be the only material available on the market. We started making our own feeders in the late 1980'S out of metal. A metal feeder solves the problem of longevity, but there were other problems to solve. Seed waste, moisture, and squirrels still presented problems for the bird feeding enthusiast. Father Nature bird feeders solve these problems.